Whilst there’s no doubt that there are turbulent times ahead, Swansea landlords should be feeling pretty confident based on the latest rent reports from HomeLet, Rightmove and Zoopla. HomeLet’s Rental Index for February 2019 shows rents in the UK were 3.8% higher than they were in February 2018. The average monthly rent in the UK (excluding London) was £782pcm, and £616pcm specifically in Wales. 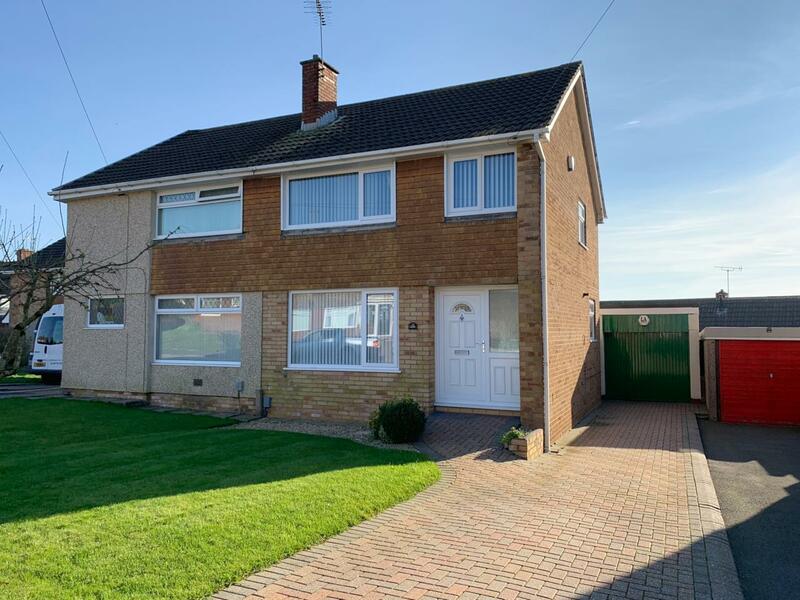 According to Rightmove’s Rental Tracker, Swansea saw an 8% increase in rents between December 2018 and December 2017. This is the second highest annual growth reported in the whole of the UK. Looking back at February 2018 vs February 2019, Zoopla’s data shows a 4.6% increase in rents for Swansea. 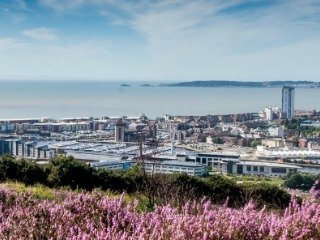 As we reported in the McCartan Rental Tracker, the average rent in Swansea last month was £787pcm – significantly higher than the national average! There are a number of factors that could be contributing to the rise in rents. Higher standards of rental property may also be driving rents up as more modern, more desirable accommodation will command a higher rent. With changes to legislation surrounding things like licensing, tax, and mortgage criteria, landlords are leaving the Private Rented Sector. ARLA Propertymark reported each of their registered branches lost an average of 4 landlords last month. As supply decreases, rents will increase due to scarcity. 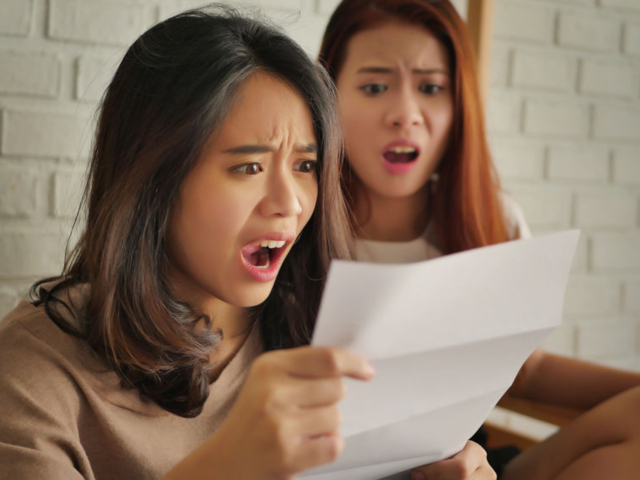 Landlords and agents across the UK are now also bracing themselves for the Tenant Fee Ban, and could have been making minor increases to rents over the last year to adjust for the loss of income. Demand for good quality rental property remains high. The English Housing Survey shows the Private Rented Sector has doubled in size since 2002. Reports of housing shortages in the UK are now old news, and the Government’s popular solution of building more houses sounds good in theory, but could take 20 years or more to complete. In the meantime, the number required could increase. Whilst some landlords are choosing to sell rather than re-let, Brexit uncertainty is causing disruption to the sales market. Neil Cobbold, Chief Operating Officer of rental payment automation platform PayProp, warns landlords against selling just yet. Landlords considering selling should really take some time to look at how positive staying in the PRS will be. Securing solid rental returns when times ahead look challenging will protect your property investments. Landlords need to ensure they are presenting your property in the best way to attract their ideal, target tenants and thus avoid lengthy void periods. 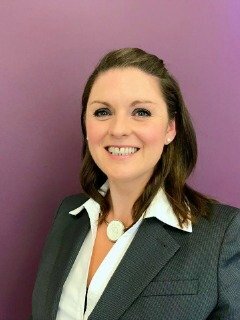 “You should expect your letting agent to have expert knowledge of their local area and be able to seek out opportunities for their landlords to maximise the investment potential of their buy to let property,” comments Hannah McCartan, Managing Director of McCartan. “We have been working closely with our landlords and advising them accordingly over the past 12 months on how they can make their Swansea property portfolios work better for them. 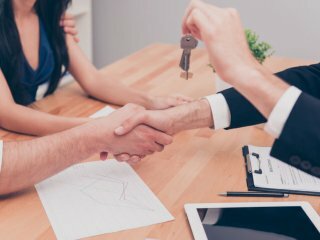 Are you getting the best service from your letting agent? Call McCartan on 01792 430100 to discuss our proactive approach to property management.